The Iditarod Board of Directors voted Friday to send mushers along the race's southern route for the next two years, if trail conditions allow. Because of poor snow cover, the race to Nome hasn't followed the southern route since 2013. Typically, Iditarod mushers and their sled dog teams travel the southern route in odd-numbered years and the northern route in even-numbered years. 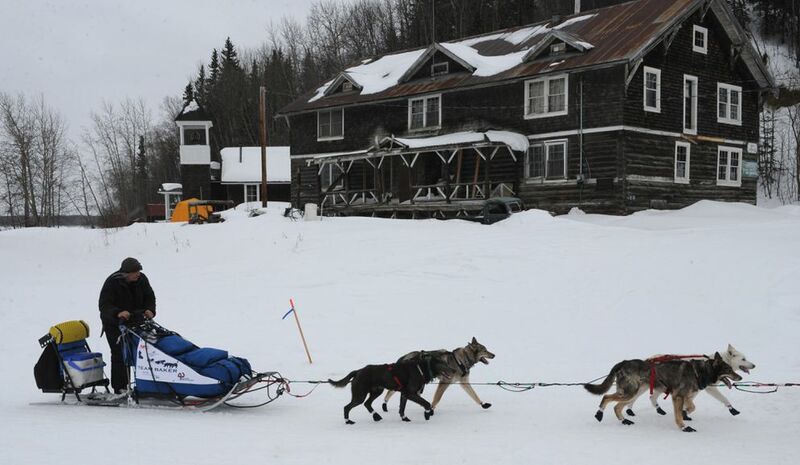 But in 2015 and 2017, Iditarod officials moved the race to an alternative route that started in Fairbanks due to poor conditions on stretches of trail over the Alaska Range. Much of the northern and southern routes align, except for about a 300-mile stretch between Ophir and Kaltag. The southern trail snakes south through the Interior Alaska villages of Iditarod, Shageluk, Anvik, Grayling and Eagle Island. The double trip along the southern route "would catch us back up," said Mark Nordman, Iditarod race director and race marshal, in an interview after the vote. Before Iditarod officials moved the 2017 race north, Nordman said, he traveled the southern route to discuss the race with residents and "the excitement was so strong." According to the Iditarod website, the southern route measures an estimated 998 miles, while the northern route measures 975 miles and the Fairbanks route 979 miles.